The Inrico T320 is a robust solid Ptt unit , its android 7.0 system runs zello , IRN , Ptt apps really well . 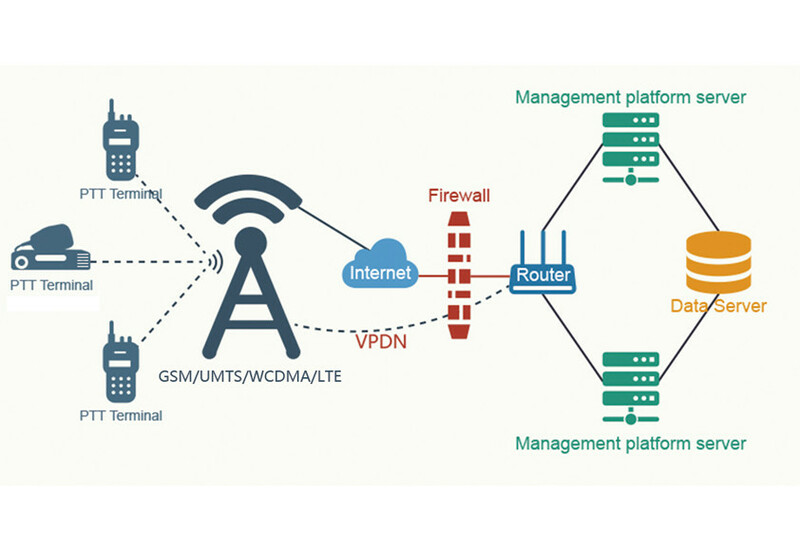 with its 4G lite connection and wifi , so use a data sim or tether to your mobile and be connected. 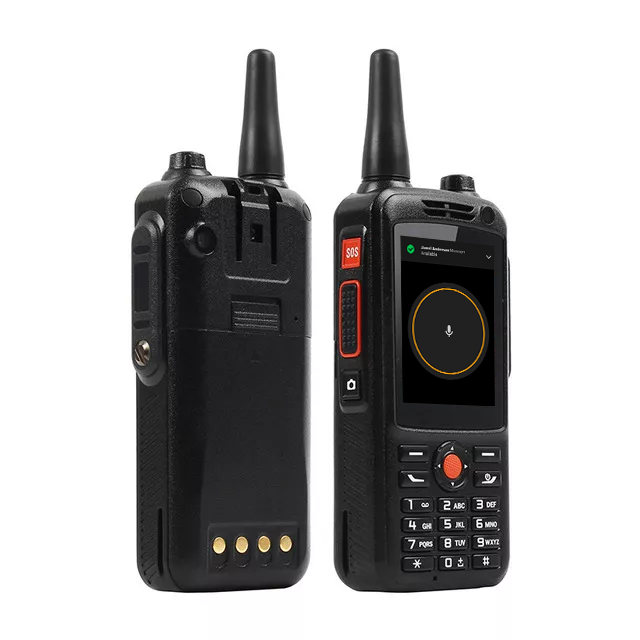 The units battery has a long life and can be used as a phone as well , the Inrico unit is as great bit of kit to have . and i recommend it . another great unit from network radio . I tried all of the network radios, believe me! This one is my favorite so far. 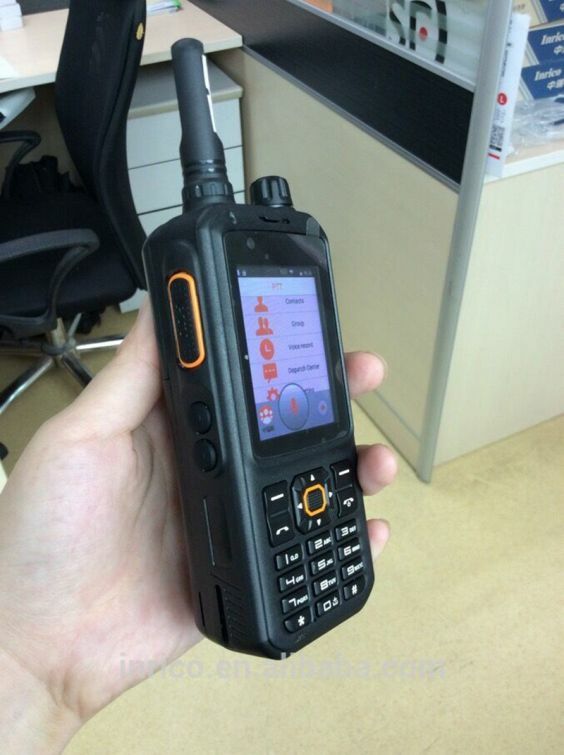 Now that the PTT bug is fixed for Team speak, this radio is my everyday unit and I use it as my LTE WiFi Hotspot. I use a SIM with an unlimited dataplan. Well what can i say.. Duarte and Network Radios have been amazing.. 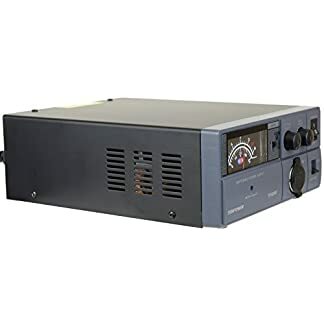 I bought my T320 which soon found to have some minor bugs as it was new, Anyway after a couple of emails to and from each other and some great advice Duarte and Inrico where on the fix with in Days. 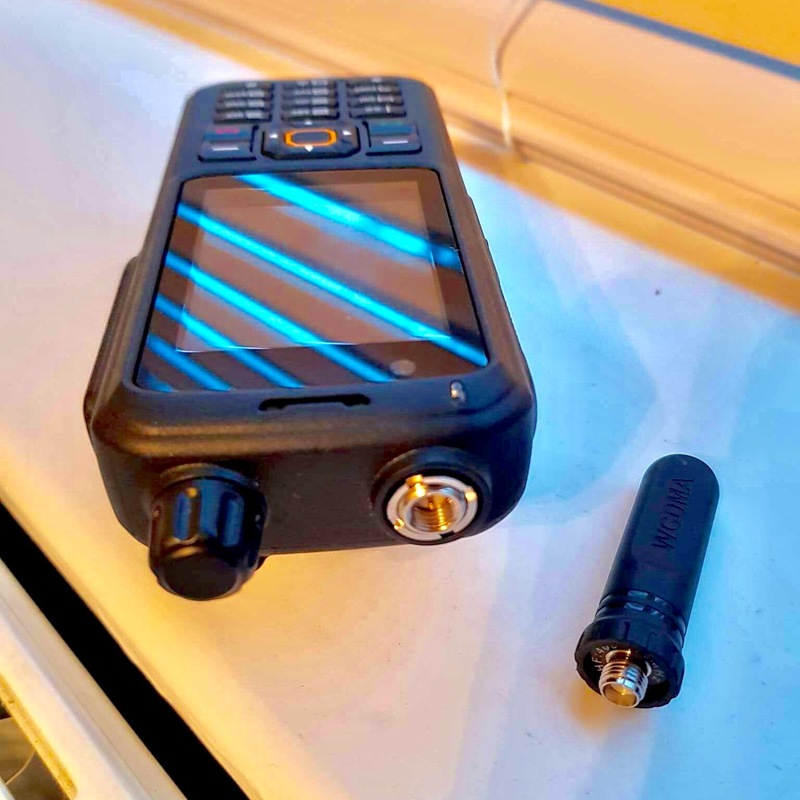 Now i have a awesome T320 Network Radio working like a dream and if it wasn’t for Duartes great customer service and understanding then this would not have happened. 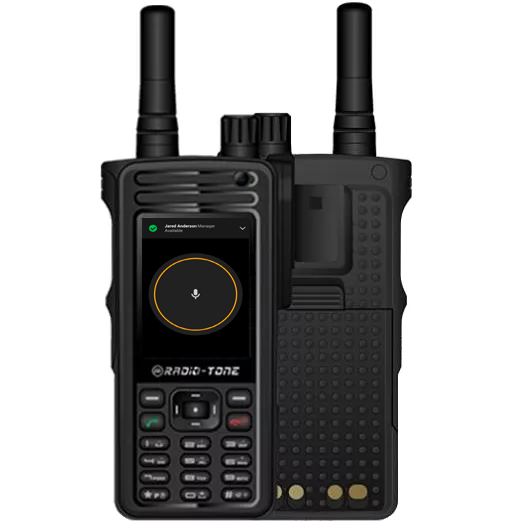 I would recommend the T320 as a must have and awesome Network Radio. 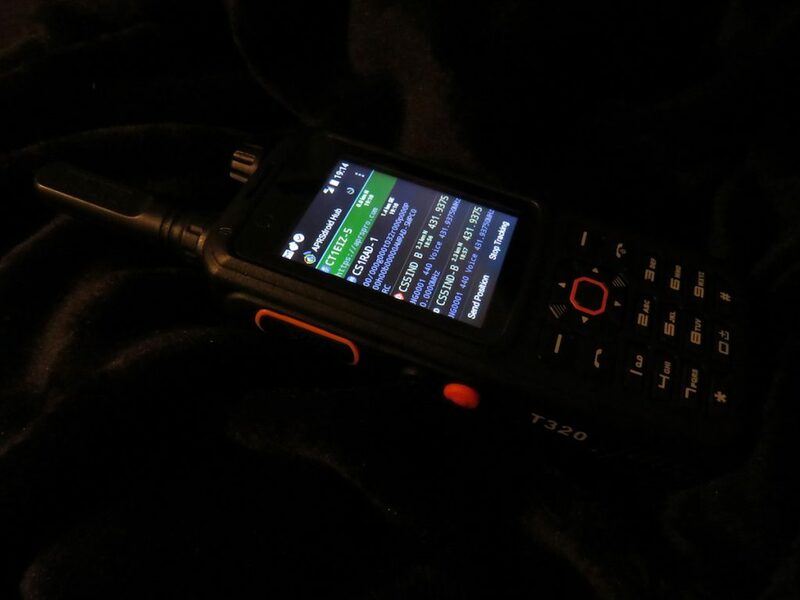 Well, after watching YouTube videos and speaking to Chris (MoonrakerUK) on Sunday at the Rainham Radio Rally, I am *so* pleased that I purchased the T320 ~ it is amazing. It is so well built, the battery is great, and the audio out is really good. I am very impressed with this. 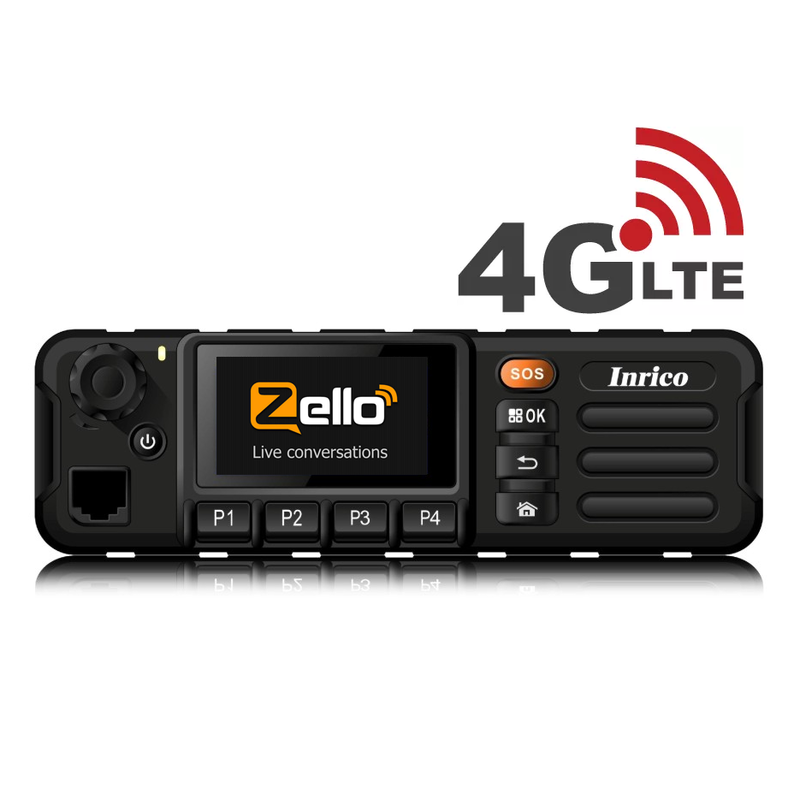 I mainly use IRN but I am also registered with Zello. 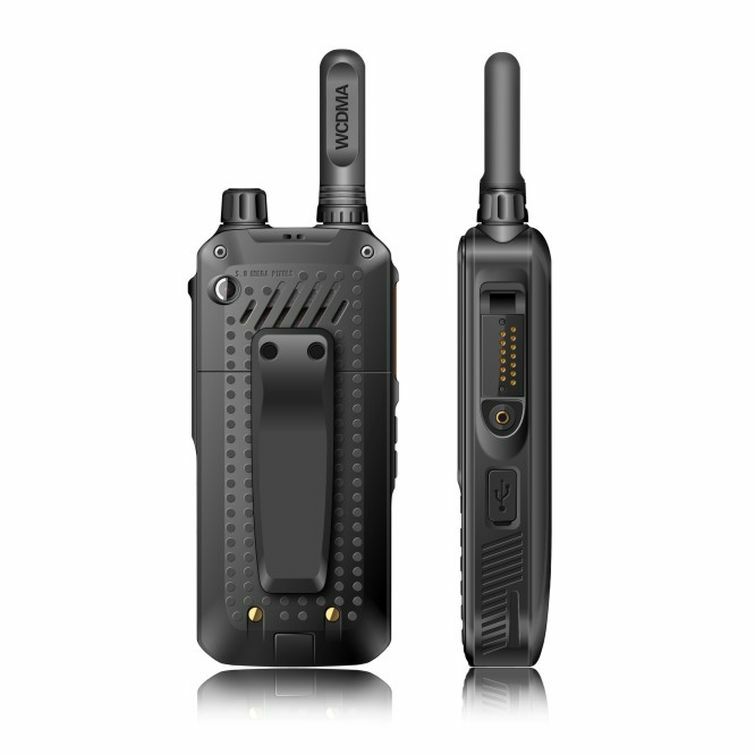 I am looking forward to the versatility of this device, mimicking a radio in terms of portability and ease of use (e.g. PTT), whilst giving me the chance to speak around the world …… even when there is no WiFi available. 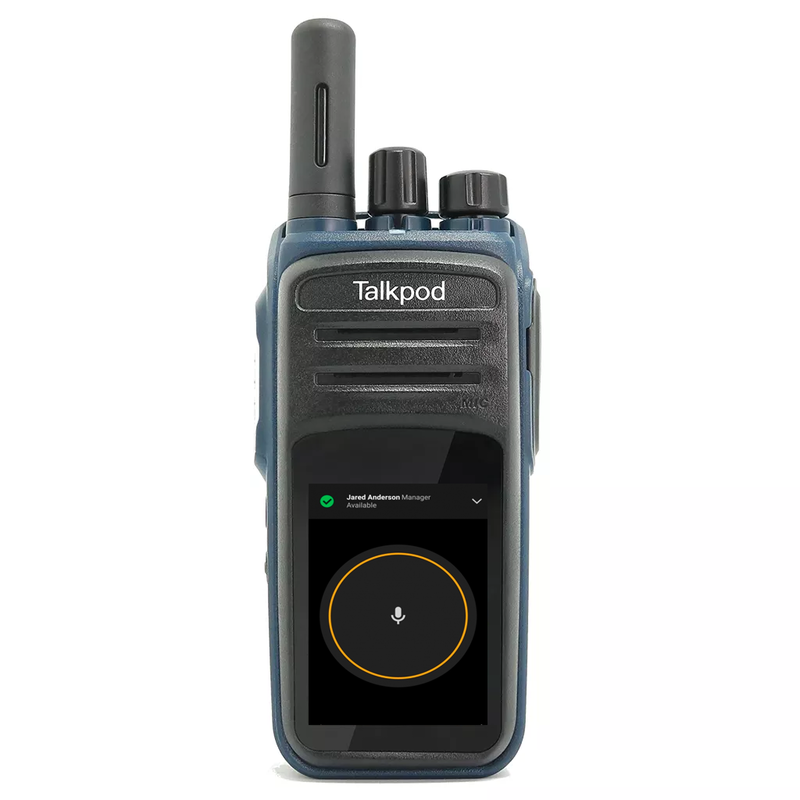 What a great Radio T320 is and would highly recommend it battery life is just so good and the audio quality is just top class and the built quality is top class . 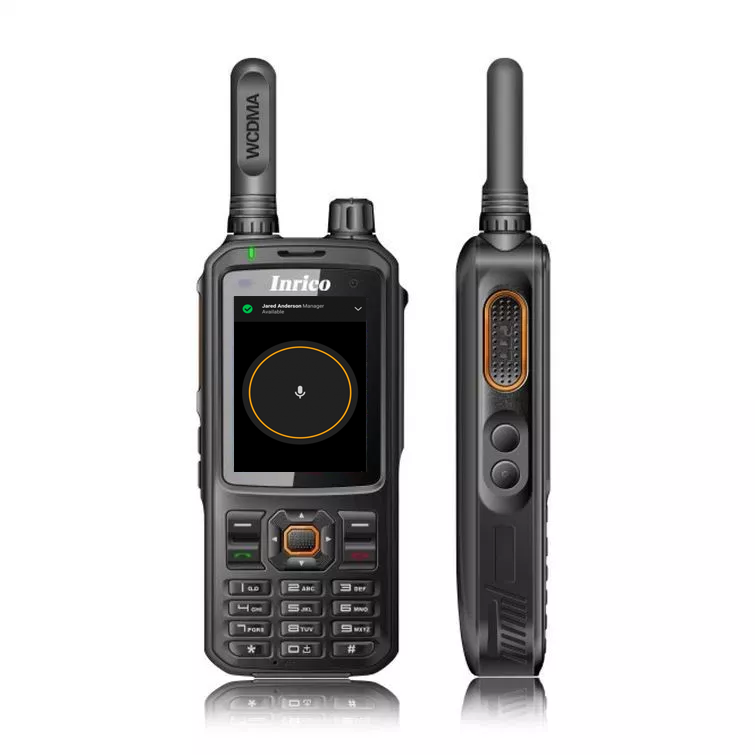 I would just like to say that the service that I have received from Net Work Radios is just top class the best service that I have seen in a long time. 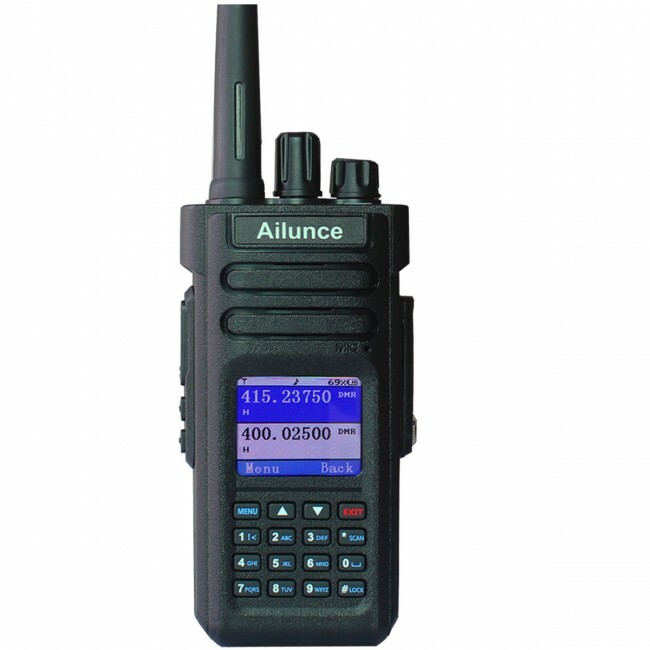 Would definitely recommend Network Radios for there service and quality of there product.